Our biggest goal as a team, is to teach our members to become skilled, well rounded E.I.T. 's by the time they graduate. We hope to accomplish this by learning the steps to accomplish a large project. This means going through designing, manufacturing, testing and then performing. Going to competitions all around North America, we have our eyes set out to perform at the highest levels. We have accomplished this by placing first in these competitions and always maintaining that goal. An aspect we take pride in is teaching our community. Every year we have multiple events for elementary kids, high school students, and new University students that may be interested in engineering. Our hope is to inspire these kids to enter the STEM fields and make an impact in them. 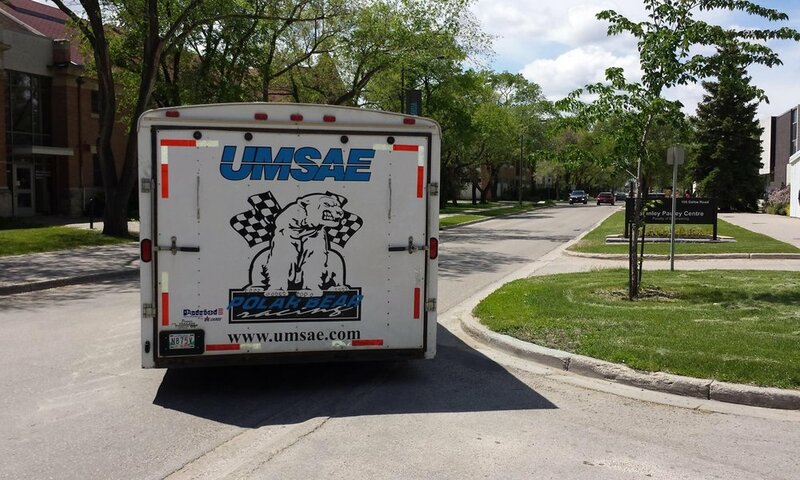 UMSAE is a non-profit student organization at the University of Manitoba made up of 4 design teams, each of which designs a unique vehicle. 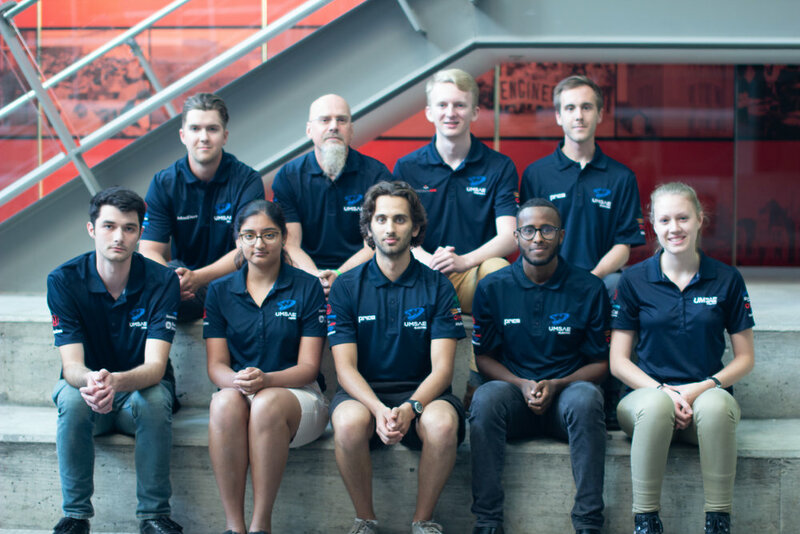 The Aero Design, Baja, Formula Electric and Formula teams each provide post secondary students with unique and exciting fast paced and hands on experiences, allowing them to develop design, manufacturing and team building skills amongst many others! This student organization would not exist with out the generosity of our sponsors! By sponsoring UMSAE you will continue to provide students this unique and engaging experience which supplements their in class experience and provides them the opportunity to expand their skills and knowledge. Many of our alumni have gone on to exciting professions in their respective fields. The people who help run UMSAE comprising of both students and faculty members. Interested in sponsorship or just have a question? Feel free to send us an email!